ENEOS is taking on the Pikes Peak International Hill Climb later this year, the brand's first attempt in a US hill climb. 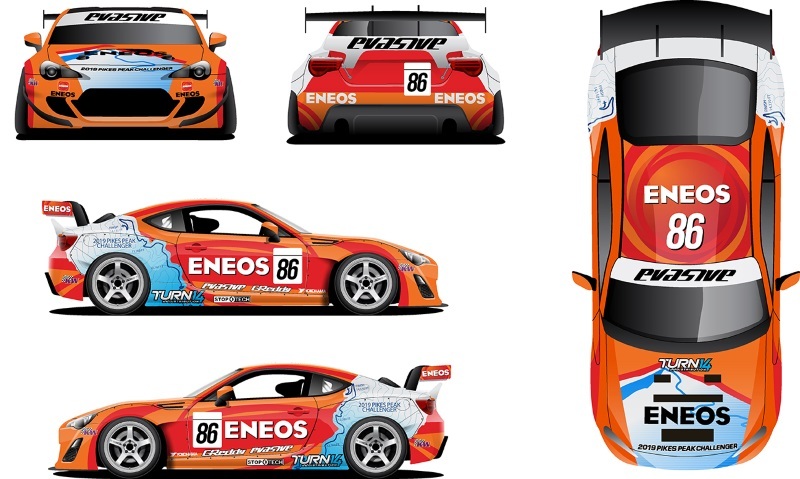 As the number one Japanese oil brand, ENEOS will be supporting 2011 Formula DRIFT champion, Dai Yoshihara. He will be swapping his 1000hp Turn 14 Distribution / Falken Tire / ENEOS Subaru BRZ drift racer for a 900hp Toyota 86 specially prepared for the 12.42-mile "Race To The Clouds" by Evasive Motorsports. The additional horsepower presents its own challenges, not least of which is grip and reliability. “We’re doing a lot of testing with Dai to ensure we can put the power to the road,” Mike continued. 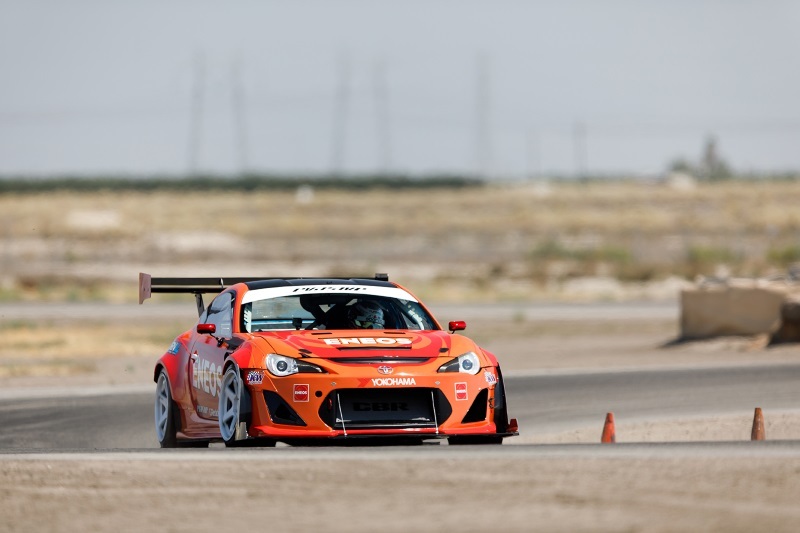 “One of the biggest changes we’ve made to the ENEOS Racing / Evasive Motorsports Toyota 86 is fitting a more advanced MoTeC traction control unit. It will allow us to use the power more efficiently. This is especially important because we’ve seen the weather change dramatically on previous Pikes Peak runs. You might start in sunshine but that can change to rain or hail as you ascend the mountain."